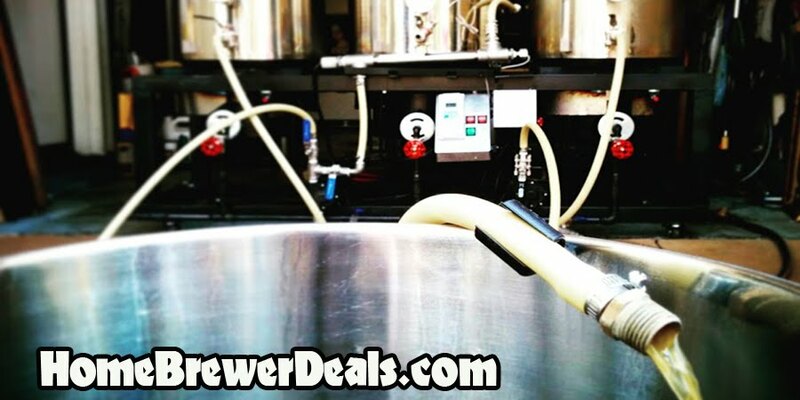 Coupon Code Description: MoreBeer currently has a deal of the day going on where you can save money when you purchase one of their hombrewing recirculating arm homebrew immersion wort chillers! This coupon code is for a copper immersion wort chiller with recirculation arm. This Immersion Chiller from MoreBeer.com has a wort recirculation arm soldered to their super wort chiller, allowing it to cool your wort even faster!